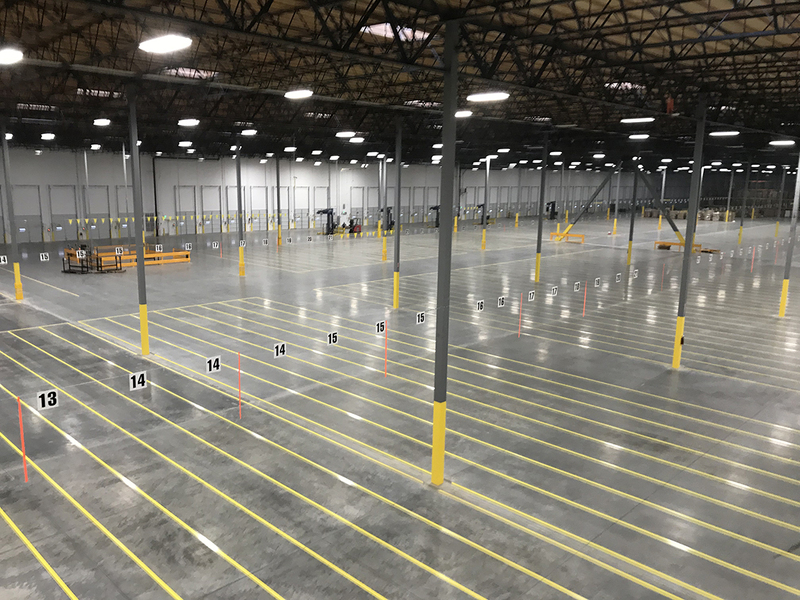 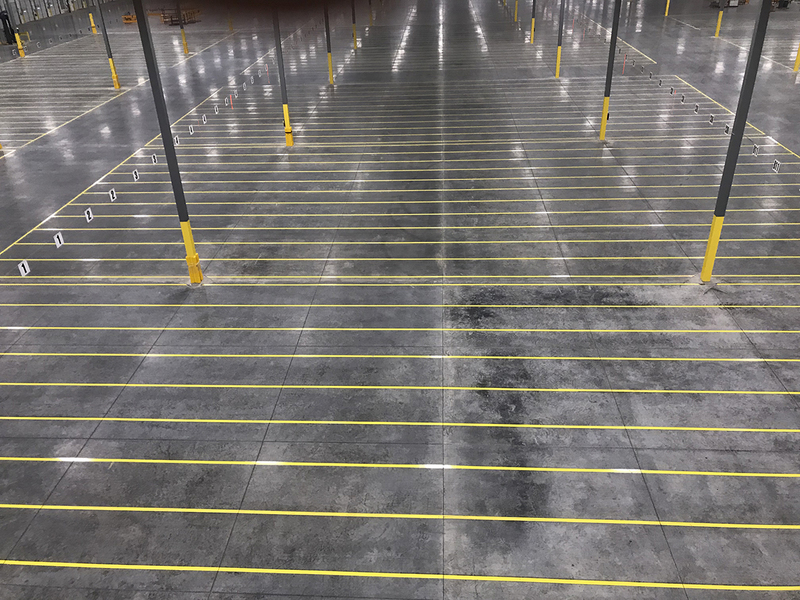 We recently completed a striping job for a major medical supplier’s warehouse, both inside and out. 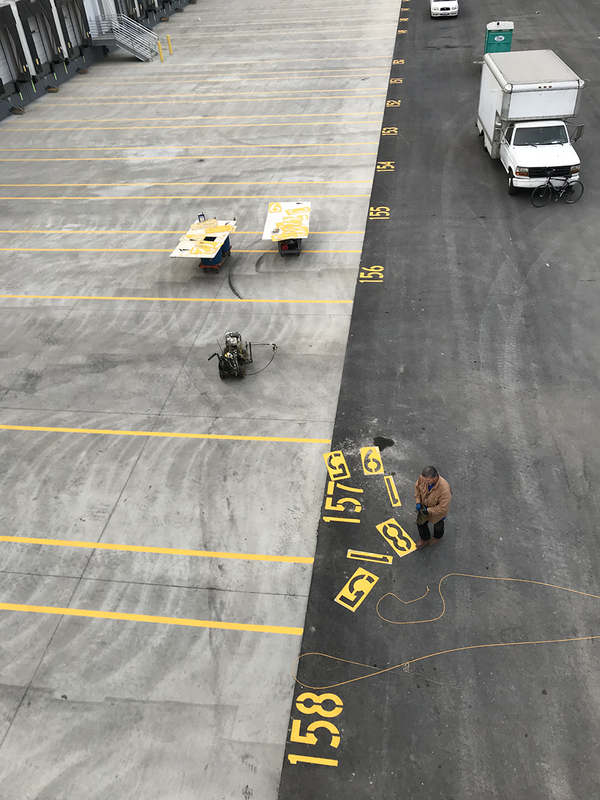 Our warehouse striping and marking services can help improve the function of your medical warehouse, improving safety in the process. 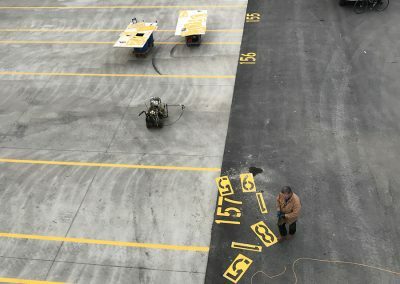 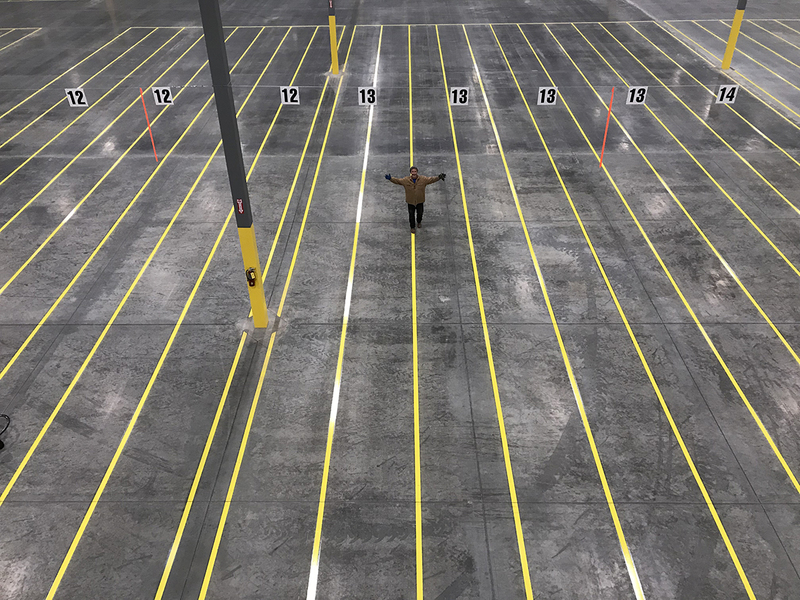 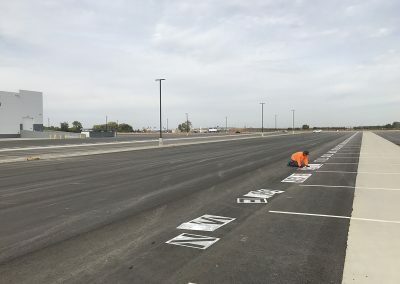 This project involved warehouse striping, plus outside striping for semi-truck parking and pickup. 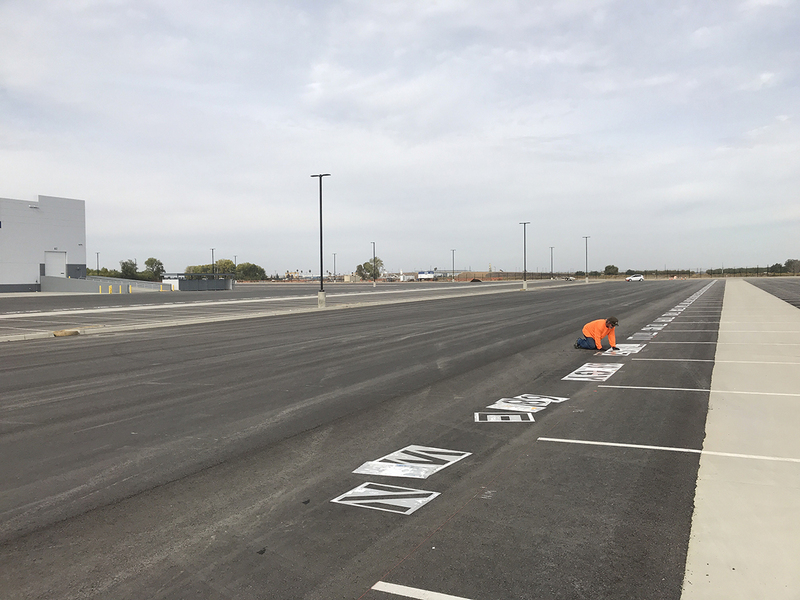 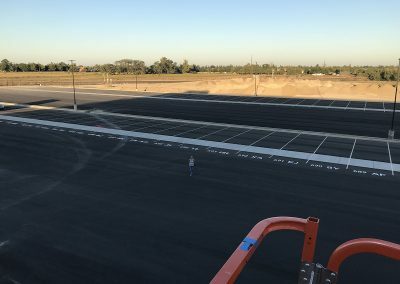 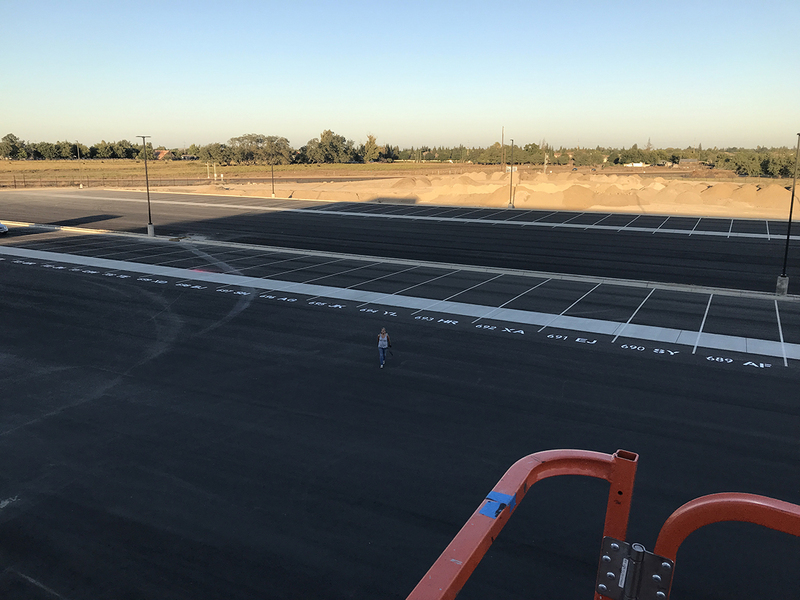 Striping your facility requires good communication and careful execution, Stripe-A-Lot has the experience and personnel capable of coordinating with your on going operation to get your project done efficiently. 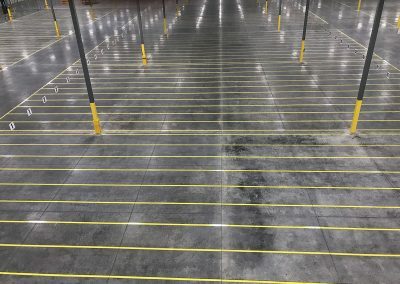 Interested in hiring us for medical warehouse striping?